We are the leading Luxury Ad Network. Discover the Pursuitist Influencers Ad Network. In addition to developing high impact digital advertising solutions, we are creating real world events and experiences with the right influencers. Objectives and deliverables are established prior — if that involves our influencers and journalists creating articles, videos for YouTube or live sharing their experiences on social channels. From our platform, brands will actually receive a ROI and brand impact with the right affluent audience. At Pursuitist, we have been building the correct affluent audience since 2010. 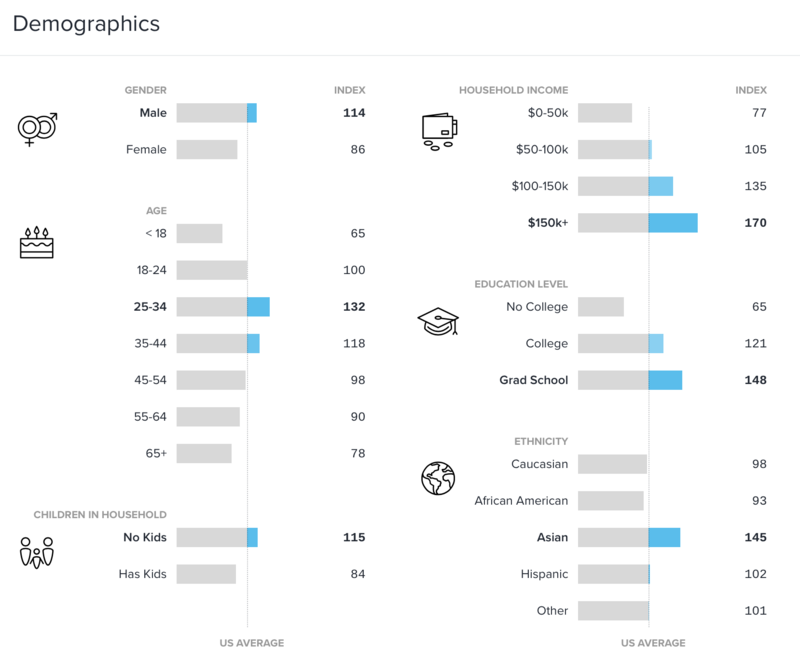 Per our demographics, pictured below, our readers are grad school educated executives in their mid-30’s with a yearly household income of over $150K. 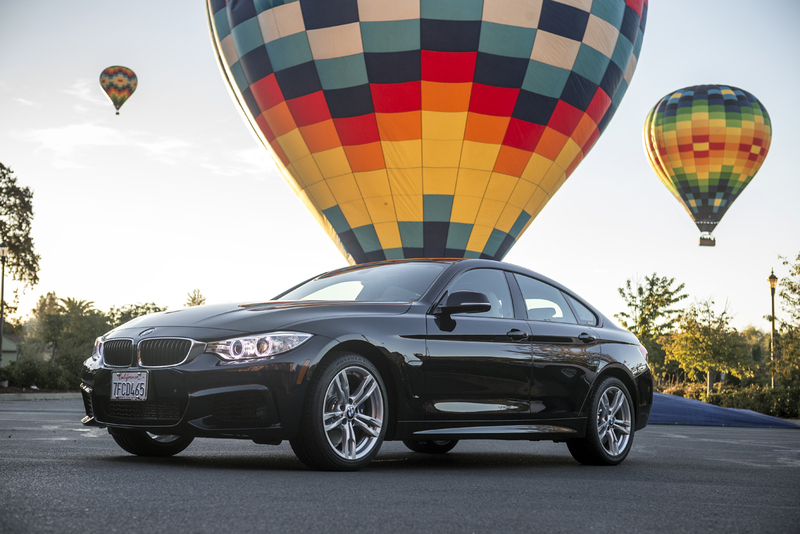 We know how to find the right readers that can actually afford luxury cars, high-end products and travel experiences. Advertising and luxury marketing solutions. Advertisers on the site have included Burberry, BMW, Ritz-Carlton, Delta Private Jets, Bentley, Coach, Broadmoor Hotel, Rolls-Royce, Johnnie Walker, Hermes, Chase Bank, Audemars Piguet, Cosmopolitan Hotel and Effen Vodka. Our past partnerships include Halogen Network, Martini Media, and The Robb Report Luxury Group. From traditional advertising — banner ads, sponsored posts, video creation — to buzz marketing, viral video, social media campaigns, luxury online marketing — work with an award-winning team that has over 15 years experience in online luxury marketing. Let us create online buzz for your luxury brands with an engaged affluent audience, learn more about Parr Interactive. “Online lifestyle destination Pursuitist is simplifying how luxury brand advertisers and publishers source relevant influencers with the debut of its Pursuitist Influencer Network. Pursuitist.com, the award-winning luxury lifestyle website, has launched the Pursuitist Influencers Network. The meticulously curated portfolio of premium influencers and partners allows advertisers and brands to connect with the most relevant affluent audiences online. 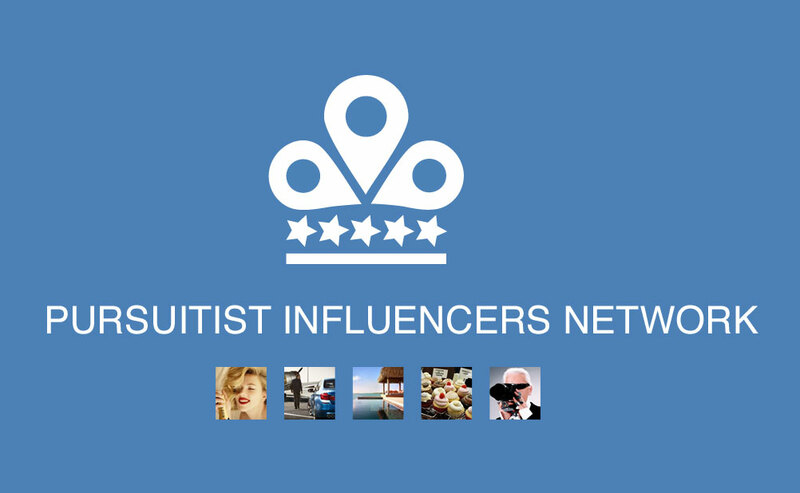 The Pursuitist Influencers Network features the top bloggers, websites and writers focused on luxury, travel, auto, fashion, food and beverages, trends and topics that inspire and inform affluent readers. The new advertising network aligns brands with exclusive, hard-to-reach influencers who are ready to promote relevant and engaging content through banner advertising, sponsored posts, video creation, events, dedicated online campaigns and custom native advertising solutions. New York-based Hashtag Labs (clients include BoingBoing, TV Guide, Greatist and more) is partnering with Pursuitist to implement the best-in-class ad operations and technology solutions for the network. Launched in 2010, Pursuitist.com is the anchor editorial website for the ad network and the central digital hub for promoting outstanding influencers, journalists, bloggers and luxury-focused websites. By driving traffic and revenue for publishing partners, the goal of the network is to support and amplify bloggers, luxury websites and influencers. Inaugural influencers joining the network include Christine van Blokland (PBS, USA Today), Stacy Steponate Greenberg (has contributed to ESPN), Scott Eddy (Top 10 Luxury Travel Influencer on Twitter @MrScottEddy), Kim Marie-Evans of Luxurytravelmom.com, DestinationLuxury.com, LuxuryLaunches.com, GoodLifeReport.com, Womenshealth.com, Luxatic.com and many more.